In regular life you can get away with wearing jeans and a tee, but Coachella is an alternate reality and no trend is too trendy and no outfit is too much. The phrase “the bigger the better” really rings true in this instance. So, no matter what you decide to wear, just know that accessories are a must. 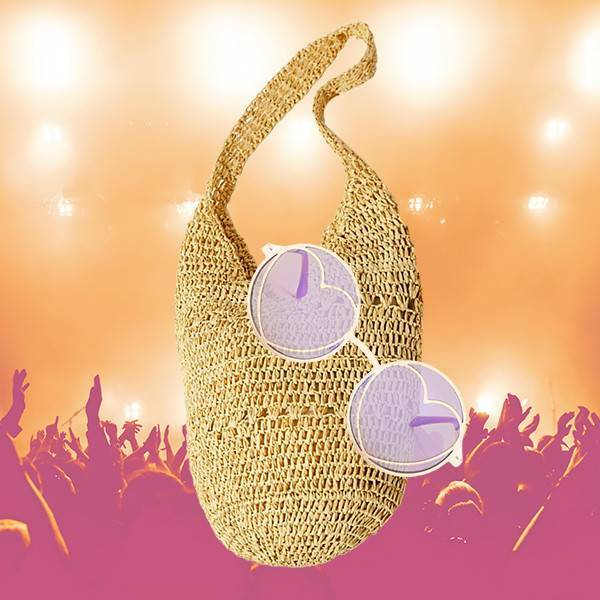 From kaleidoscope glasses to metallic bum bags to lacy kimonos, trust us when we say these are the finishing touches your festival style is missing.